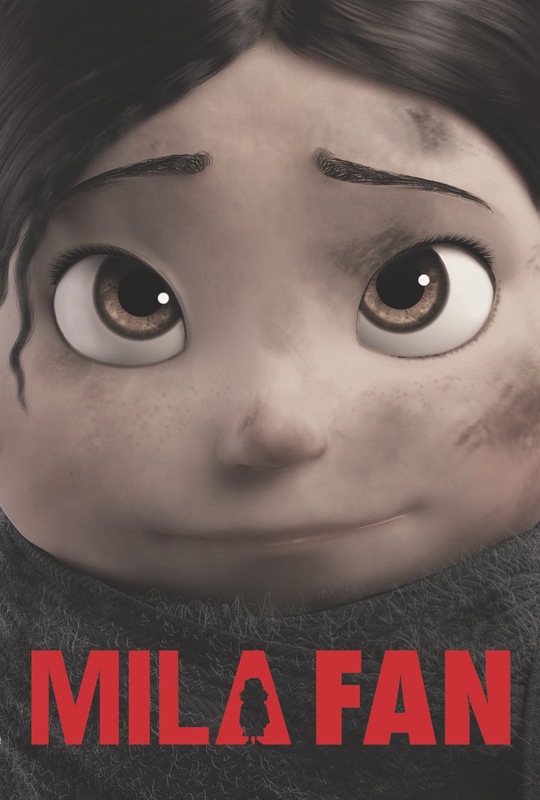 Yes, sounds early to think about this but Mila end credits require a lot of work considering they will wrap up the story showing Mila’s life after the war. They are fun, uplifting and in 2D! Here is a painting for one of the first shots done by Mila art director, Alexandra Kavalova. We actually have the animated version as well but I will post that in few days…suspense….